It's time...that tree needs to go. Whether you have a tree that is just unwanted or you're dealing with a potentially hazardous tree on your property, tree removal seems to be in the near future. 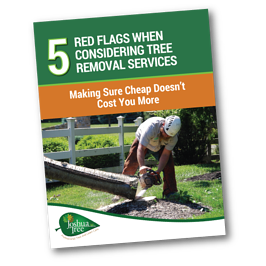 But hiring the wrong tree removal service may expose you to more complications and even liability. We've created this resource to help you make a wise decision. © 2017, Joshua Tree Inc. Phone 610-365-2200. All rights reserved.